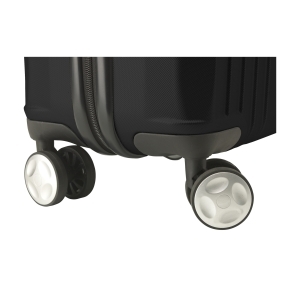 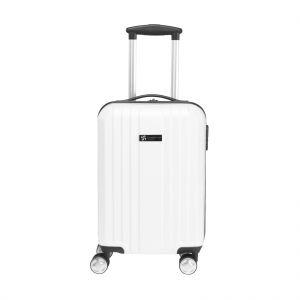 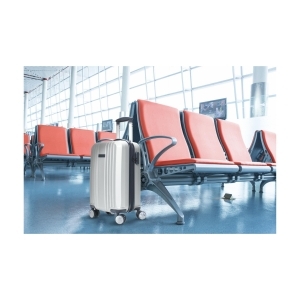 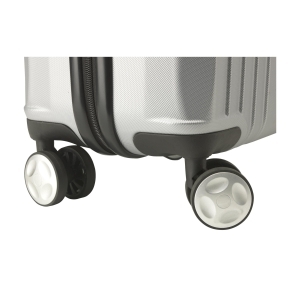 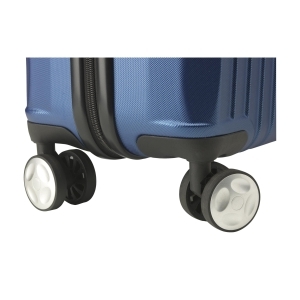 Trendy, lightweight 18" trolley made from 100% ABS with a metallic look. 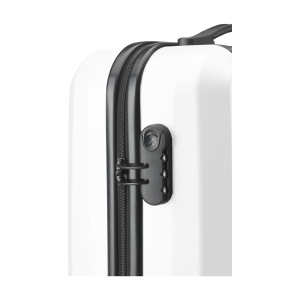 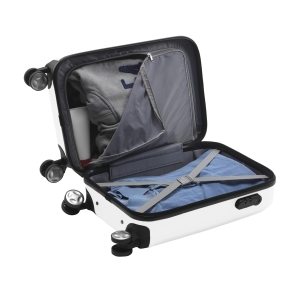 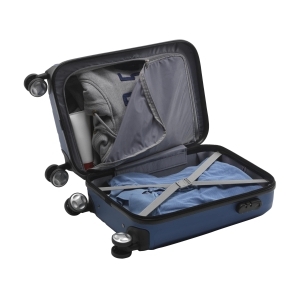 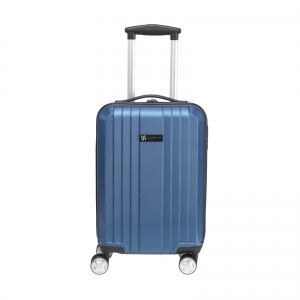 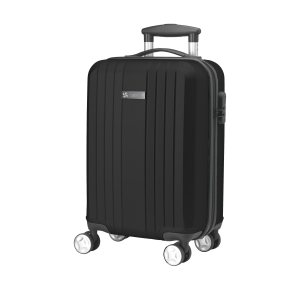 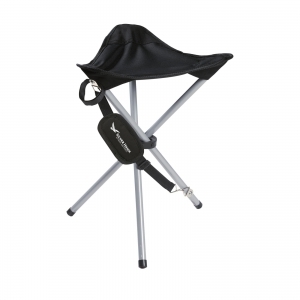 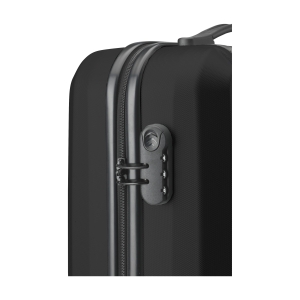 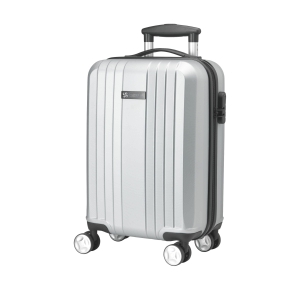 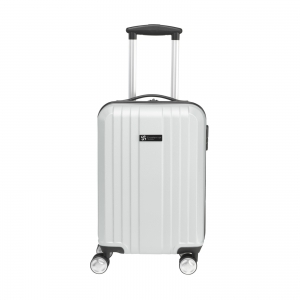 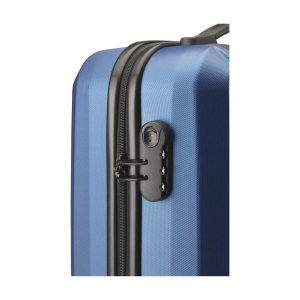 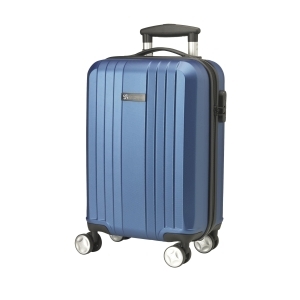 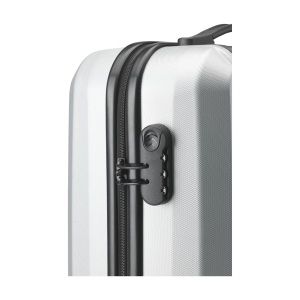 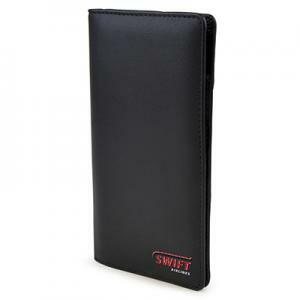 With spacious main compartment, four dual wheels, extandable handle and lock. Capacity 28 litres. 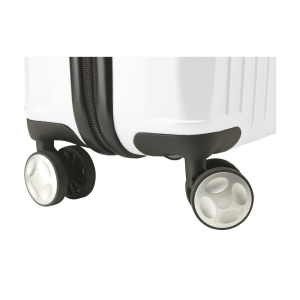 To order an unprinted Oxfort trolley, please complete the details below.